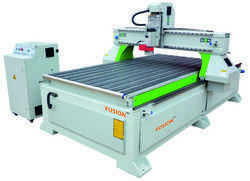 Printo, a leading manufacturers of CNC router machine and membrane press machines in Tamil Nadu. We are adopting high quality spares in our machines and importing the quality spares from Italy, Japan and Germany. 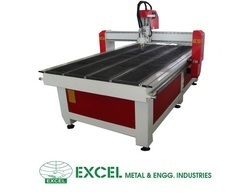 Our machines are used in engraving the wood, metal processing, advertising signs, gifts, modular kitchens, etc.